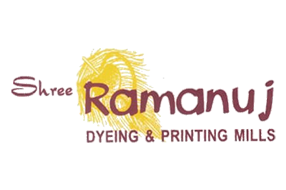 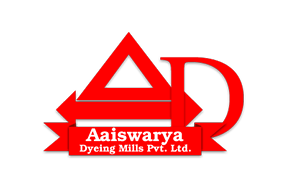 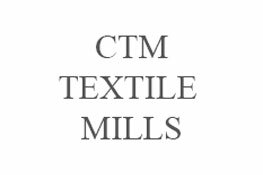 Over 35 + years of fine experience in the field of textile printer manufacturing & exporting around the world. 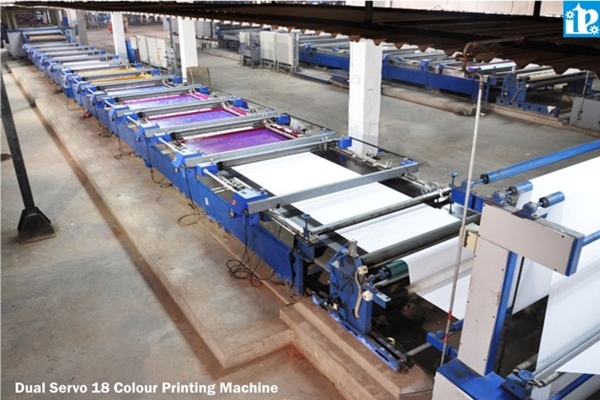 Indian Textile Engineers printers are fully automated. 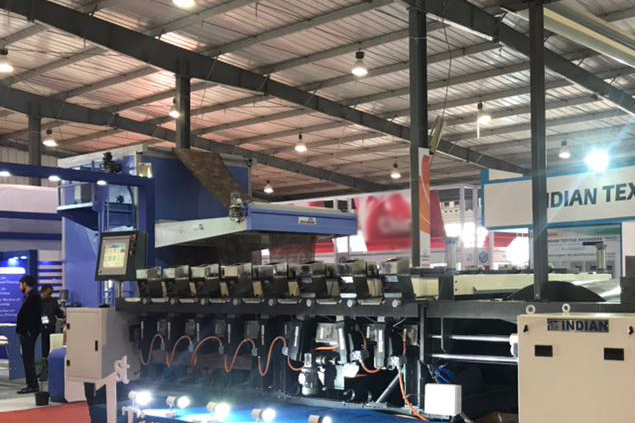 Say good bye to DOWNTIME & DESIGN CHANGE delays. 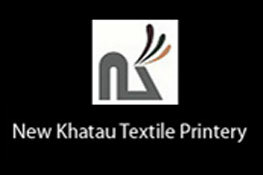 Our R & D Team at ITE is dedicated in providing precise calibration for the printers hence having satisfied customers. 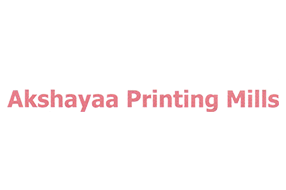 Our Technical Support team is available & responsive 365 Days, 24 X 7 to minimize client printer downtime. 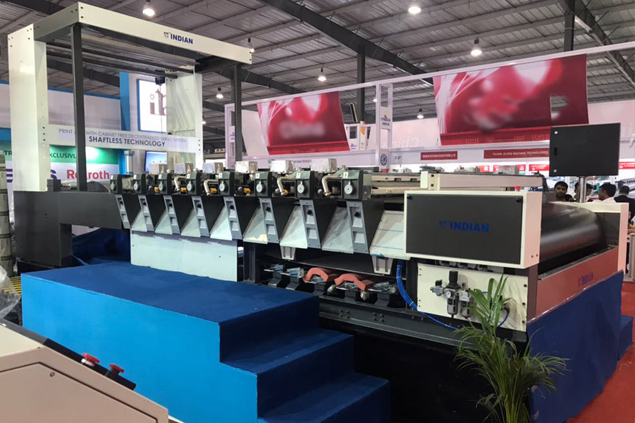 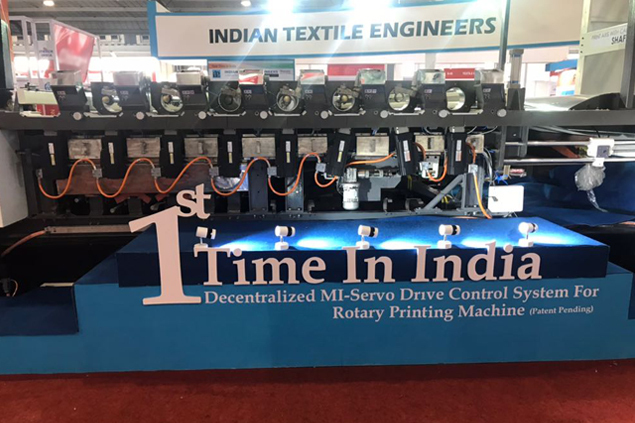 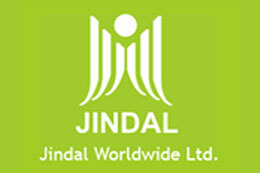 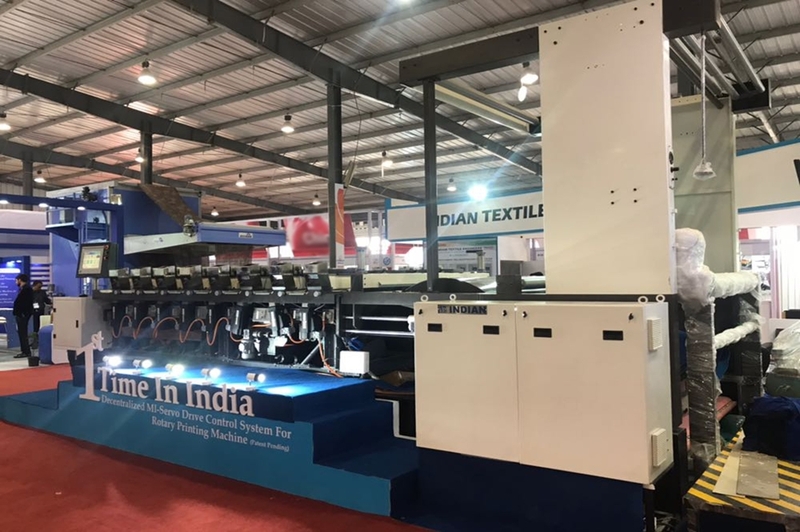 India's FIRST Textile Manufacturing company to launch Large Format Inkjet Printers (LFIP) for the textile industry and is also the leading manufacturer of Flat Bed Screen Printing Machine, was established more than four decades ago in 1968. 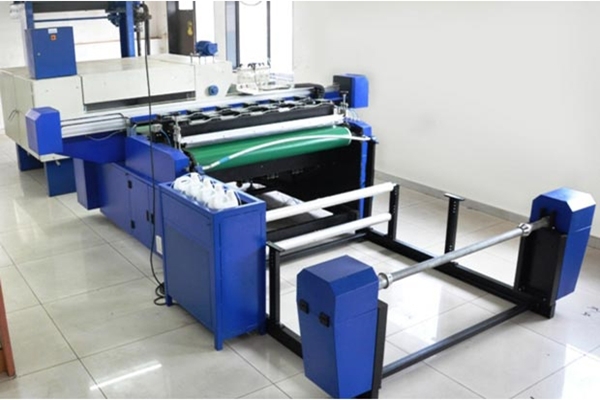 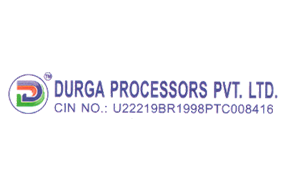 We are satisfied and delighted with the flat bed screen printing machines provided by Indian Textile Engineers. 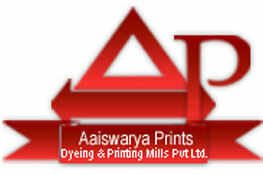 The service provided is efficient and quick. 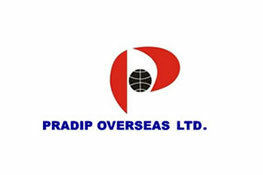 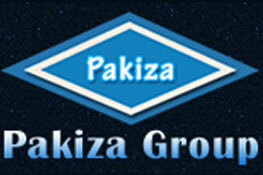 Shed No: 81/1,81/7, Vatva Road L-7 G.I.D.C, Phase-1, B/H.Kotak Mahindra Bank, Ahemdabad(Gujrat)-384 445.